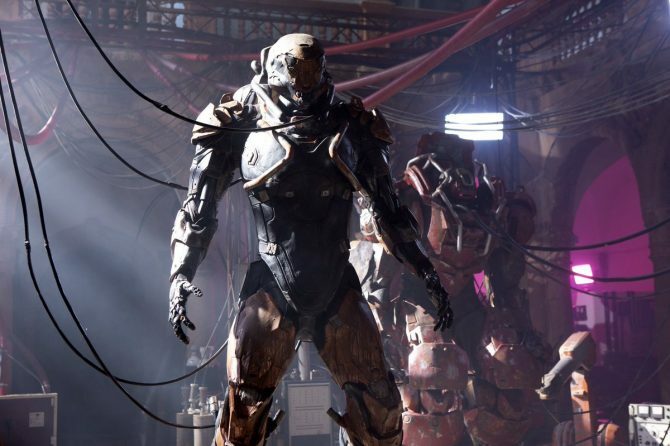 BioWare finally reveals its fabled new IP, Anthem, with more to be shown tomorrow at Microsoft's press conference. 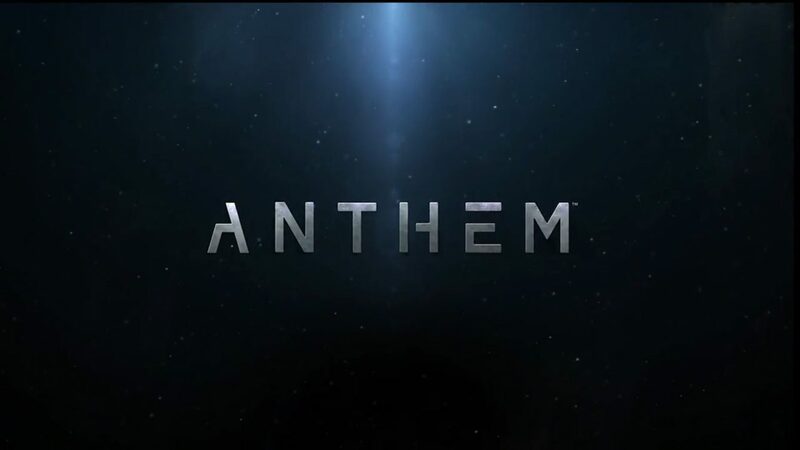 Today, at Electronic Arts’ EA Play press conference, BioWare finally unveiled its new IP, that used to be code named “Dylan.” The title is Anthem. 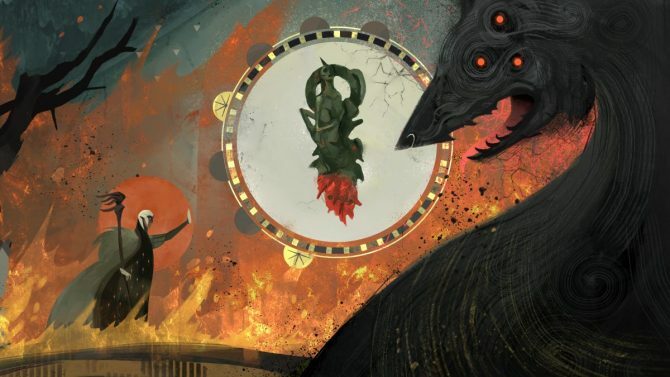 Not much was revealed about the game, but we know that it has been in development for quite a while, and it includes, action, multiplayer and storytelling. According to what was shared in the latest investor conference call, the game will be released during fiscal year 2019, which means between April 1st, 2018, and March 31st, 2019. It was initially slated for launch during the current fiscal year, but the publisher decided to give it more time in the oven. This is actually just a tease, and more will be shown tomorrow at Microsoft’s press conference. While no platforms have been announced, this probably means that the game will probably be at least on Xbox One and Windows 10. 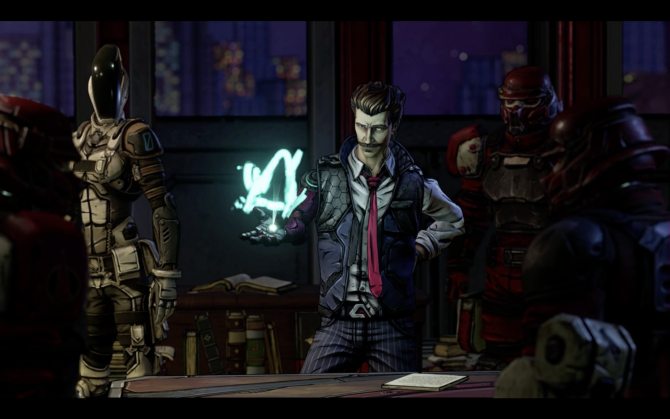 You can check out the announcement teaser trailer below. While it’s brief, I can’t say that I’m not massively intrigued by what is shown. 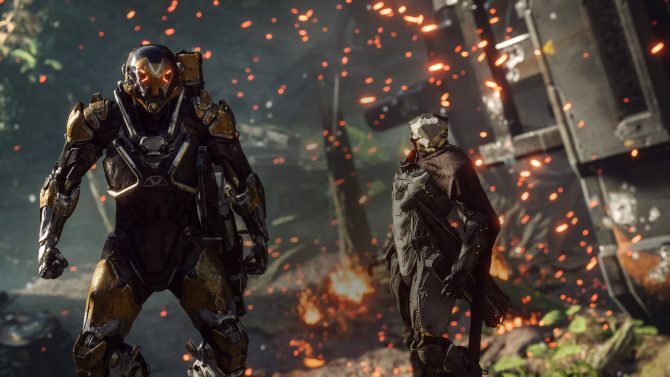 I have wanted to see BioWare working on something different from its classic franchises for quite a while, and this might definitely fit the bill. Of course, you’ll be able to read all about the game here tomorrow, after its release at Xbox’s press briefing.